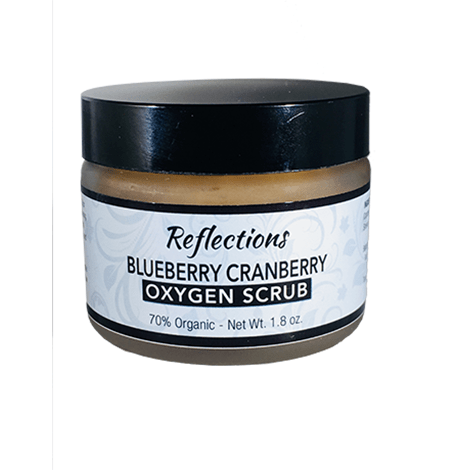 This berry-filled formulation will hyper-oxygenate your skin cells with its antioxidant load of berries. Blueberries bring to your skin an arsenal of youthening and anti-aging benefits. Cranberries add to the blend with active bioflavonoids as well as much needed vitamins. A gentle exfoliation utilizing fresh fruit pulp, and a deeper cell renewal and collagen production with Glycolic and Alpha Lipoic acids. 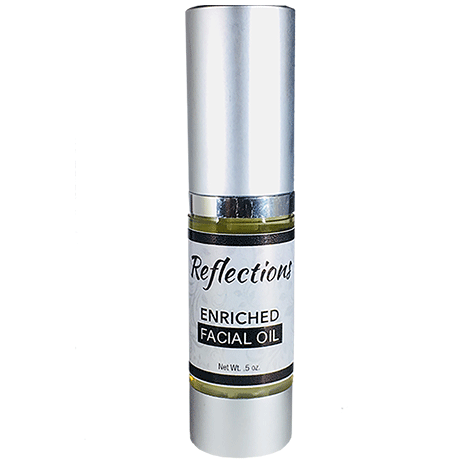 This decadent and restorative treatment is a must have for every face. 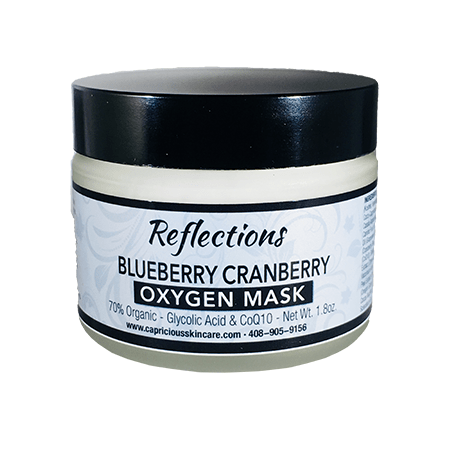 I recently tried the Blueberry Cranberry Oxygen mask and was thoroughly impressed! The mask smells as good as it sounds and the tingly sensation lets you know it’s going to work. 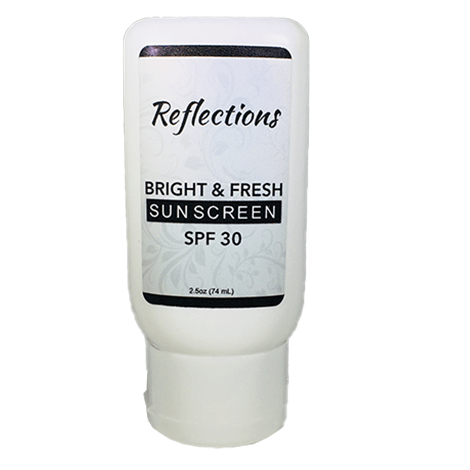 After removing the mask I noticed my skin looked brighter and radiant. 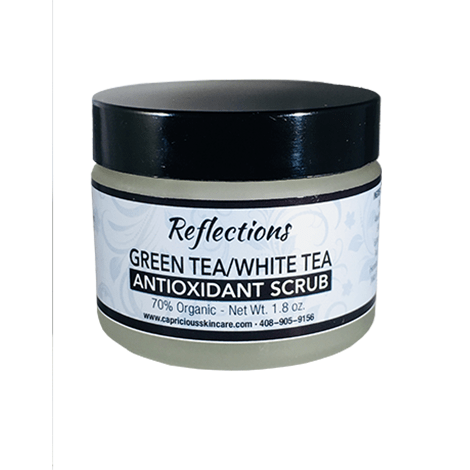 I definitely recommend this mask for those who wear makeup as often as I do as it makes for a great facial detox.